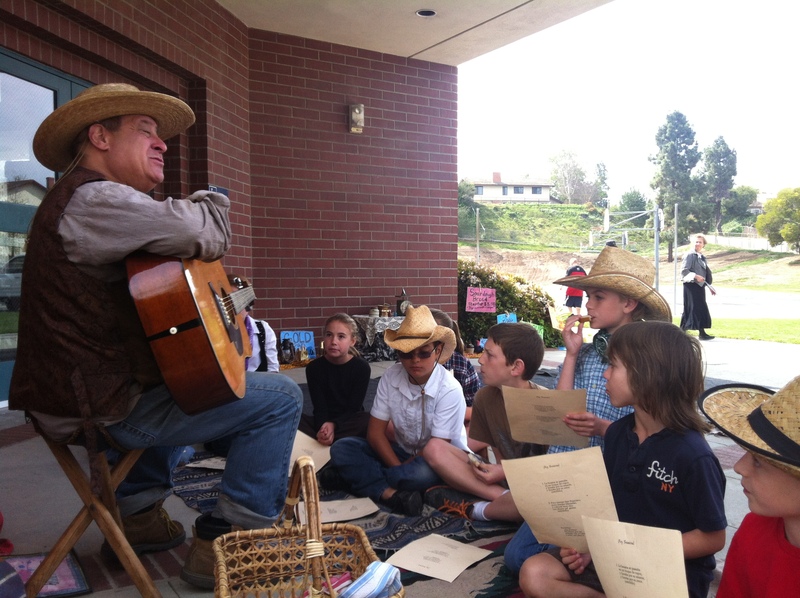 At Aspen Elementary, 4th grade teacher Lori Brown brought the El Camino Real Naturalists’ living history program, “Gold Rush Days” to her students. 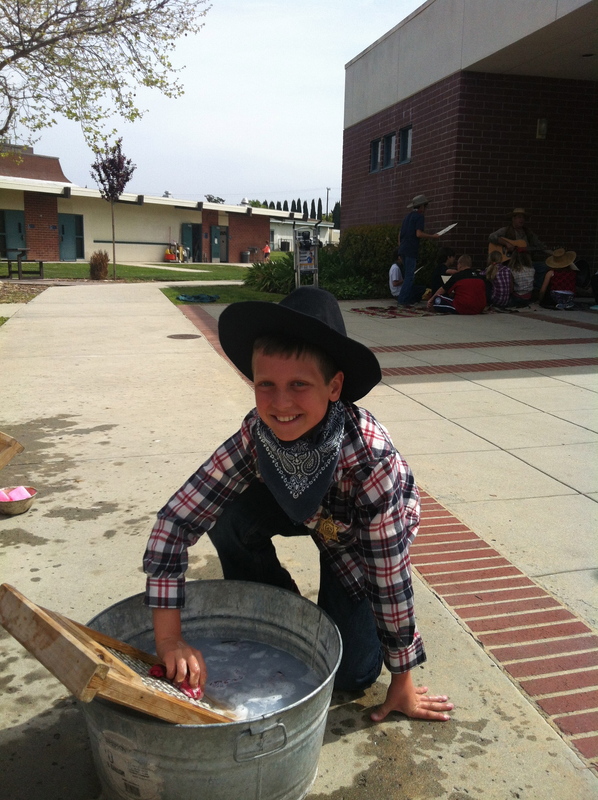 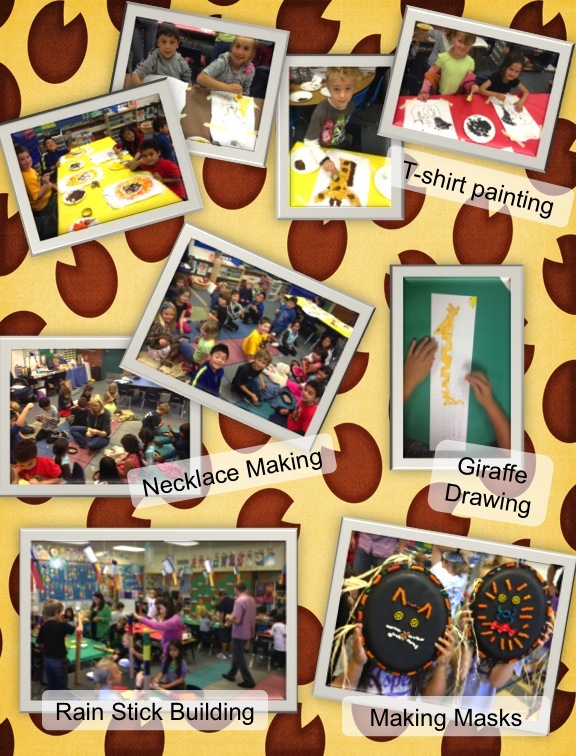 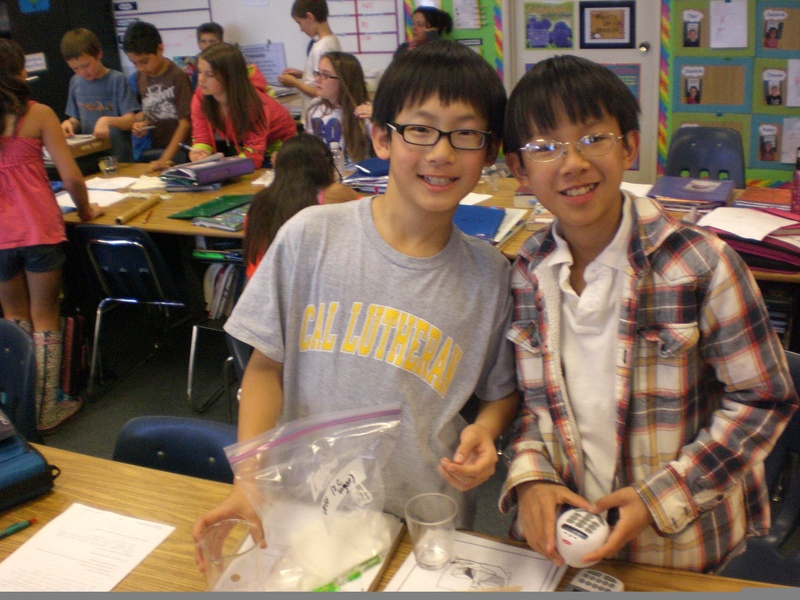 More gold rush activities happened at Maple! 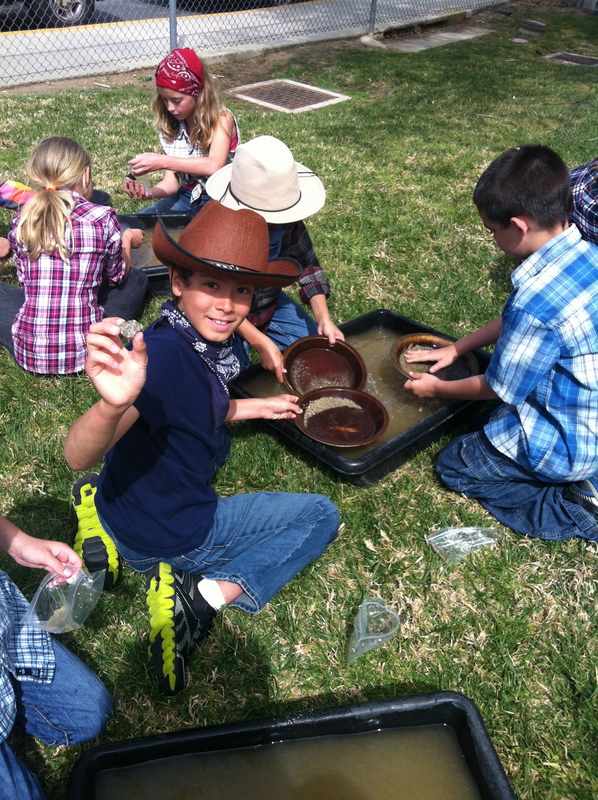 4th Grade teacher Patricia VanOmmeren was awarded a grant to bring the on-site filed”Gold Rush Day” field trip to her students as well. 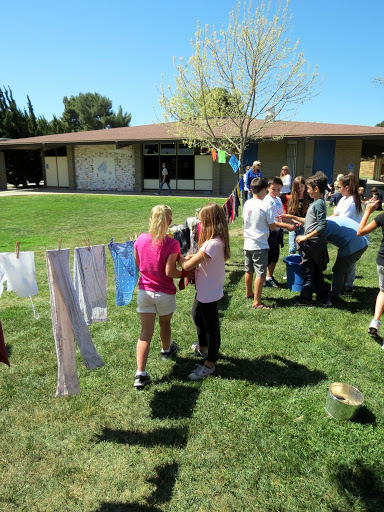 Below, students pan for gold, hang clothes to dry, enjoy storytelling, and write letters using quill pens & ink. 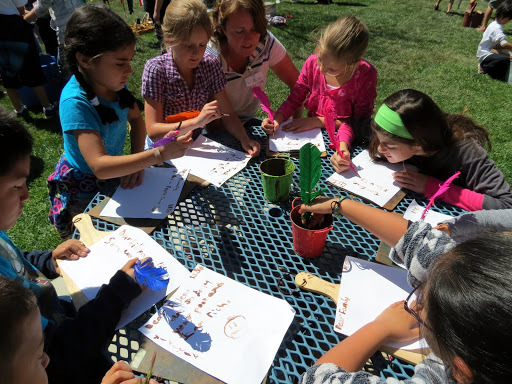 At Aspen Elementary, 3rd grade teachers Emily Kneller, Diane Barrett, & Kathi Byington took their 55 students on a very special field trip. 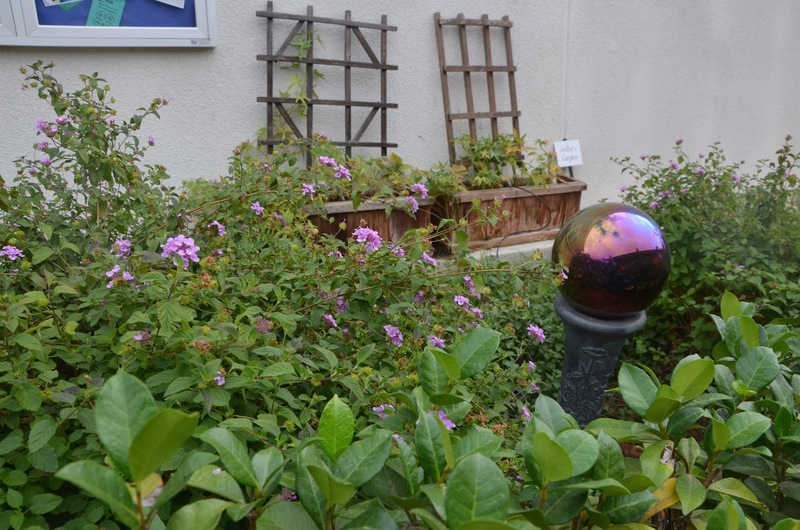 This was made possible by a double grant funded by our generous donors Harvey & Joanie Prince. 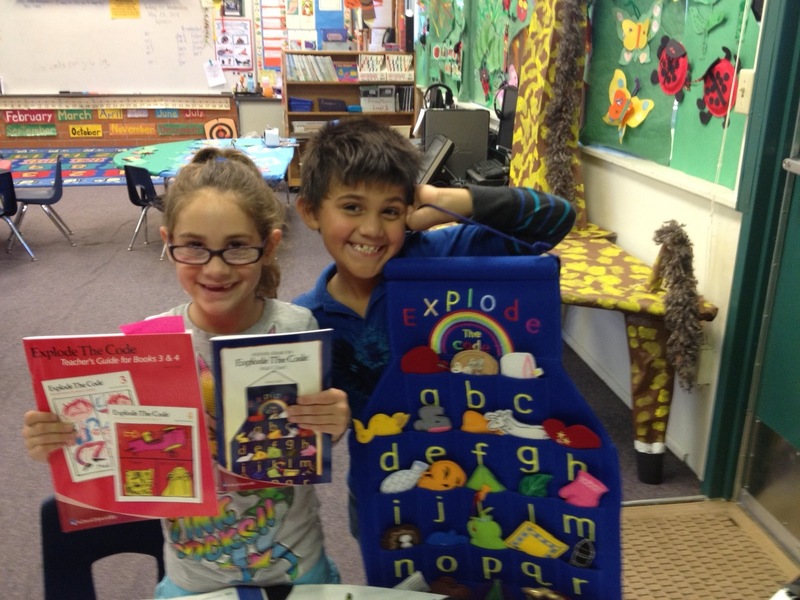 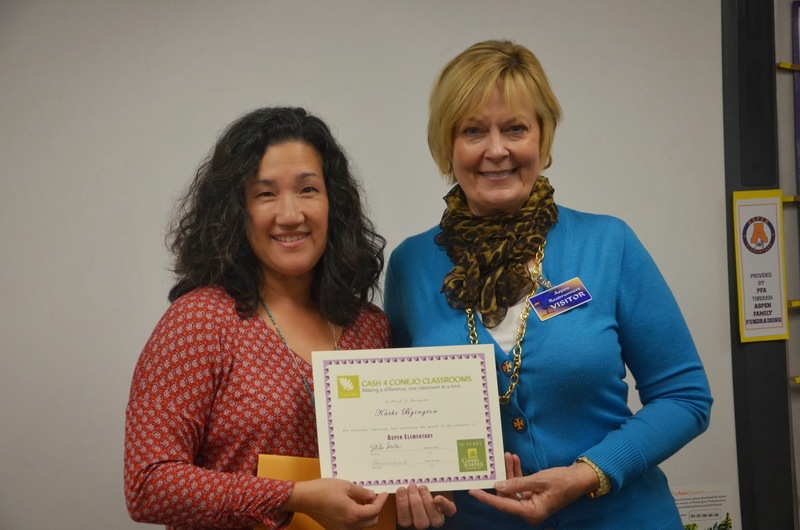 At Aspen Elementary, K/1 teacher Shannon VanWagner used her grant to purchase “Explode the Code” phonics program. 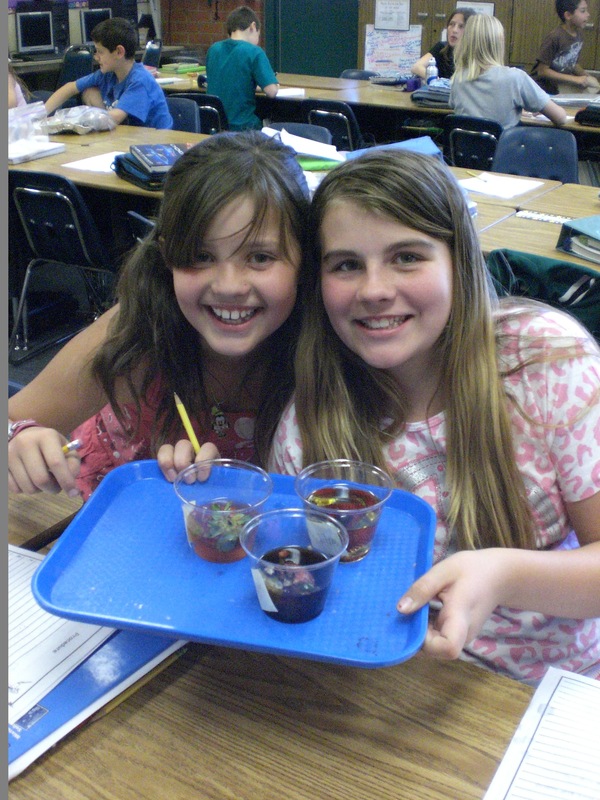 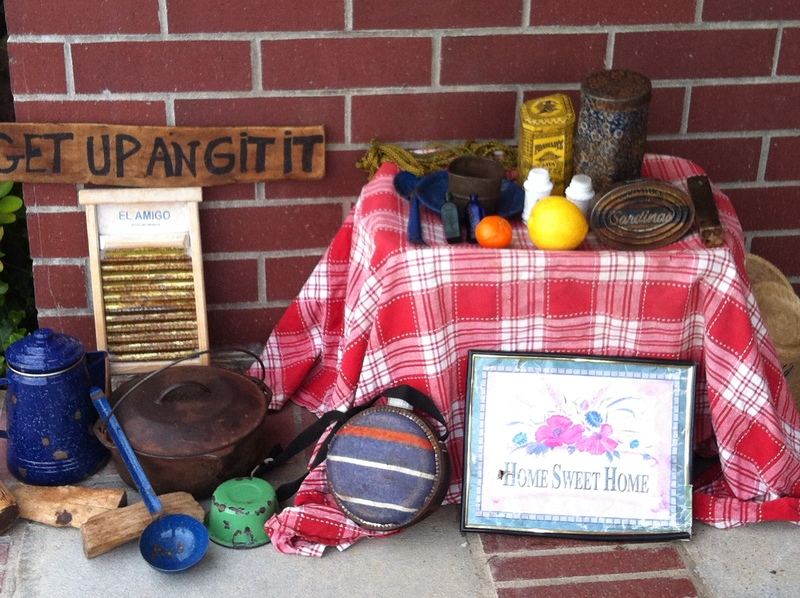 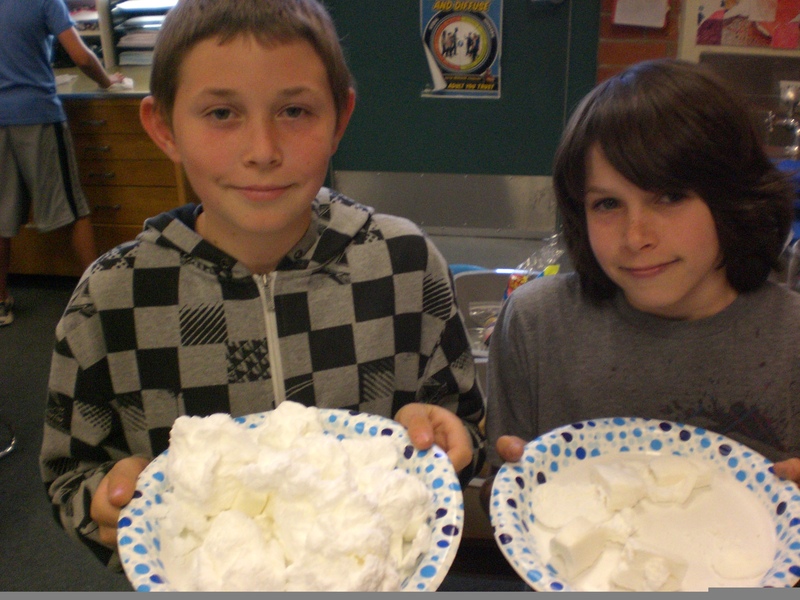 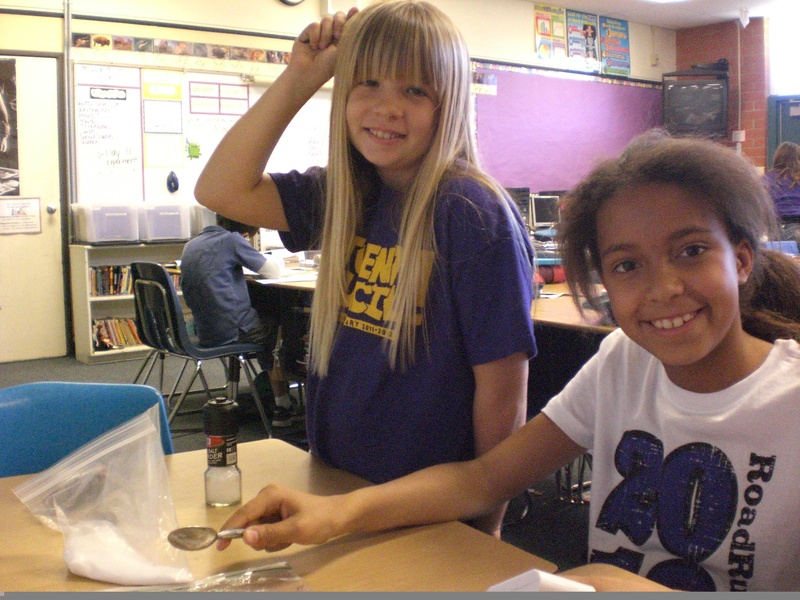 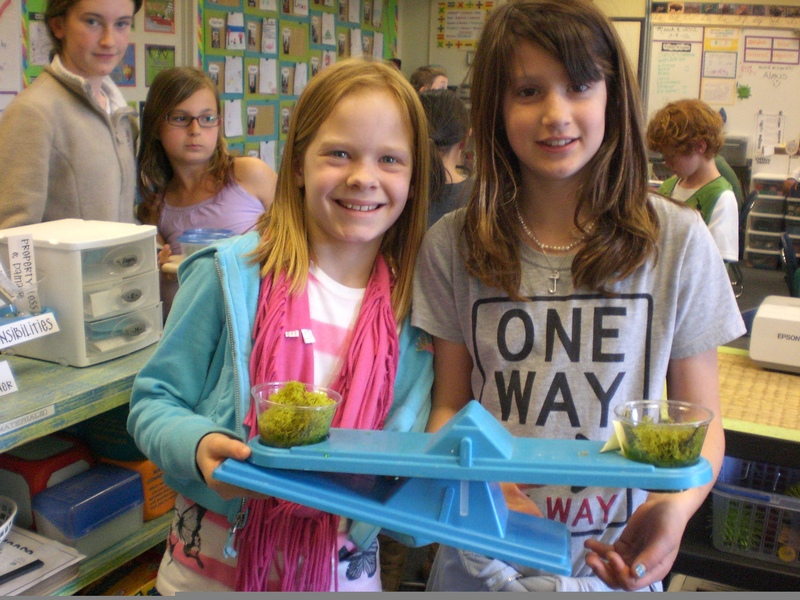 Aspen elementary 5th grade teacher Amanda Haver bought materials for 38 science experiments! 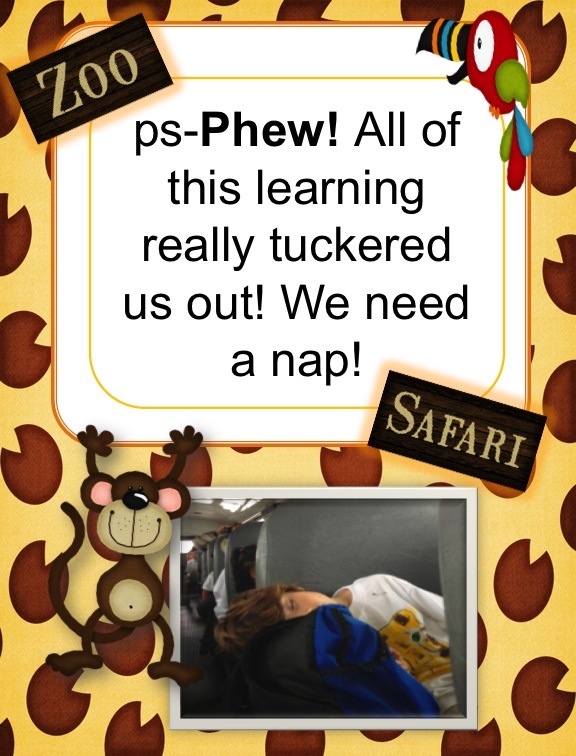 It was an African Safari Adventure for Aspen elementary 1st graders when teachers Christy Button & Tammy Farhit took their students on a field trip to the Santa Barbara Zoo! 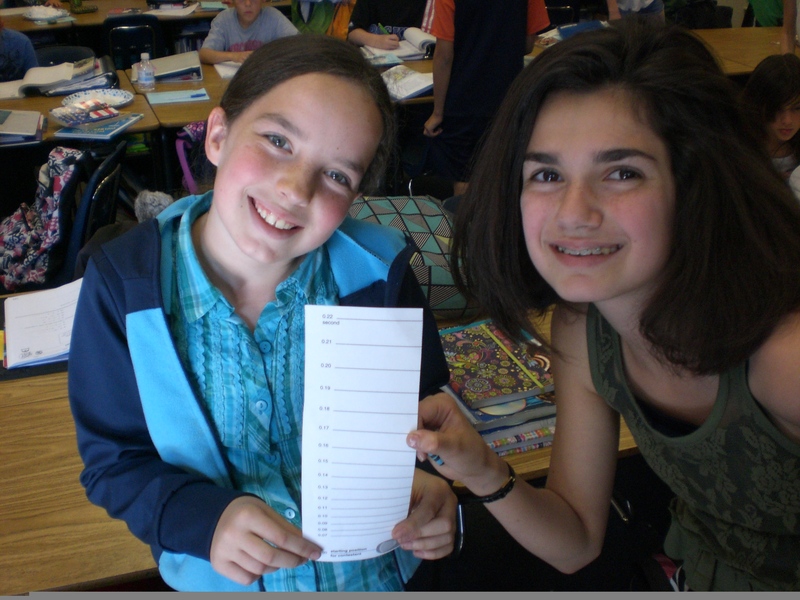 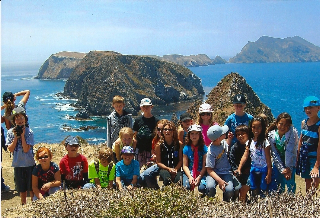 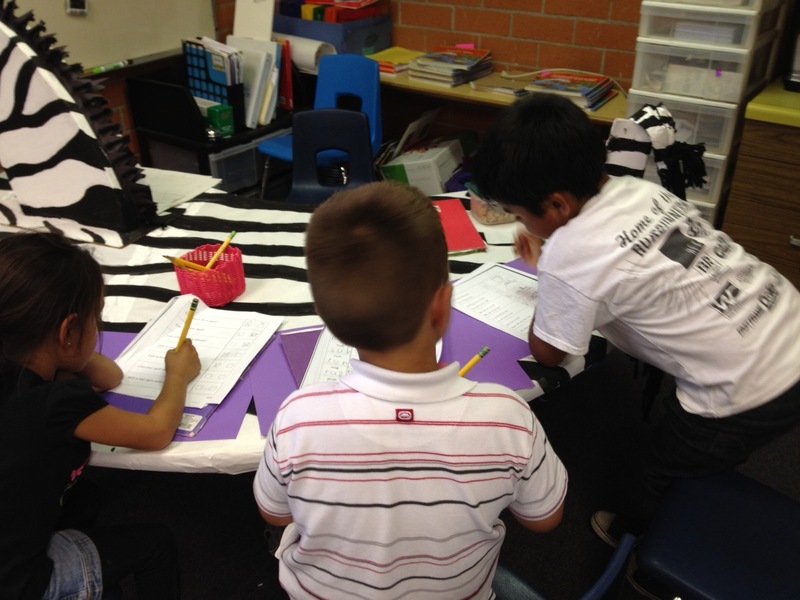 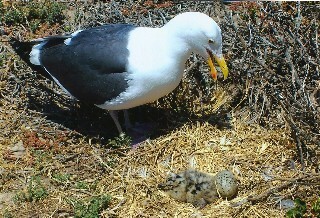 Aspen third graders will go to Anacapa Island in the spring, with the help of grant money and our generous donors! 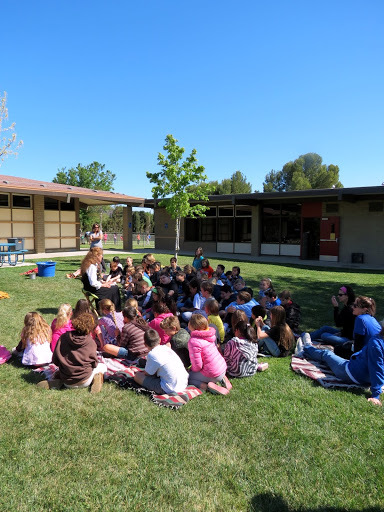 Aspen third graders pictured with their teachers Diane Barrett, Emily Kneller and Kathi Byington, , say THANK YOU to Cash 4 Conejo Classrooms and ESPECIALLY to donors Harvey & Joanie Prince (center) who funded this exciting grant. 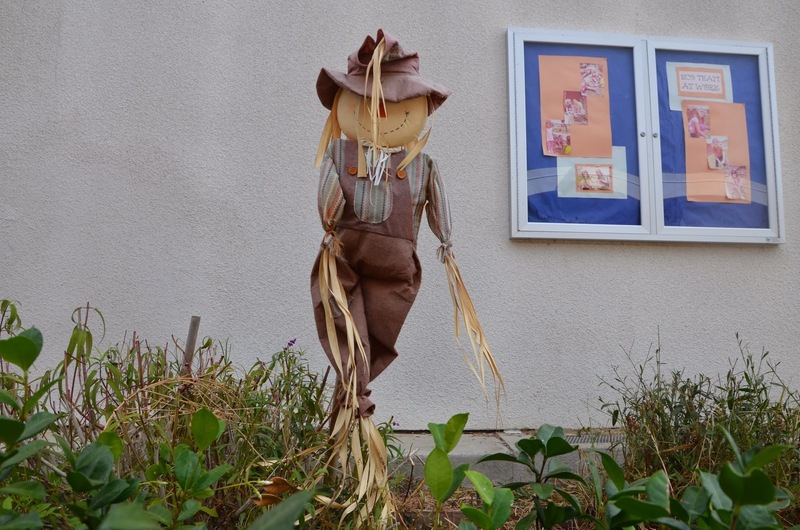 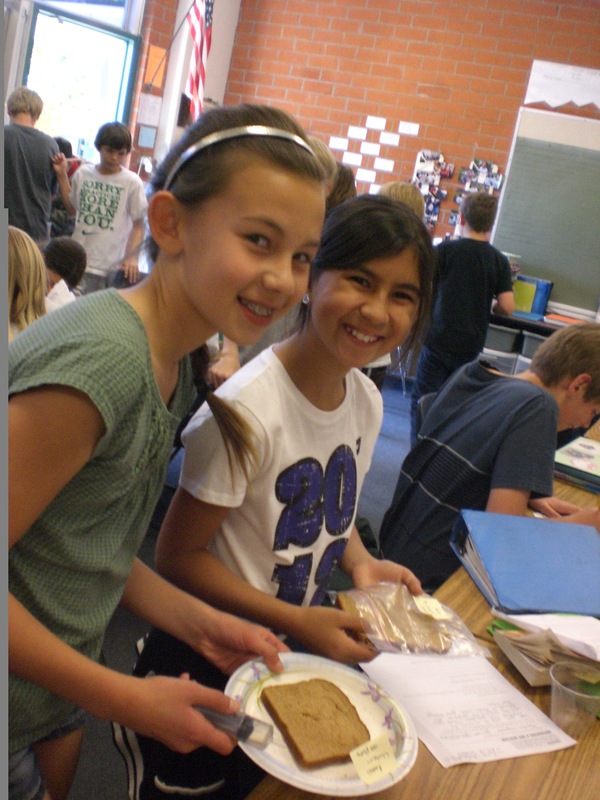 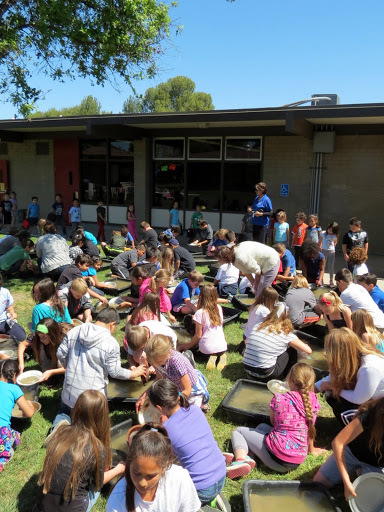 Starting this fall all 3 classes have been busy with fund raising activities such as snack sales and restaurant nights to earn money for their Anacapa adventure. 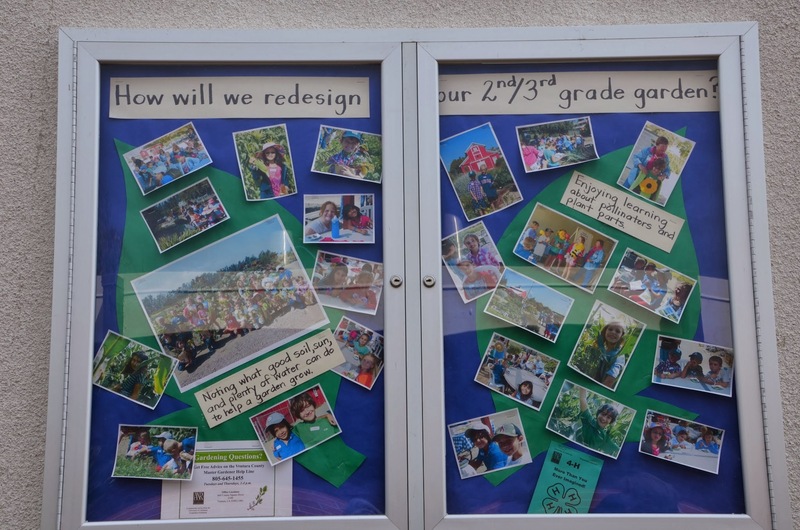 Thanks to donors Harvey & Joanie Prince this trip will become a reality! 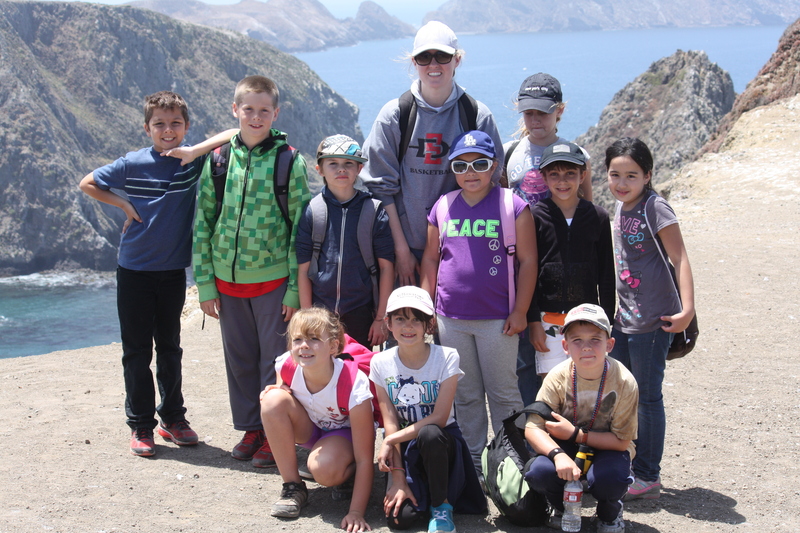 They look forward to a boat trip, docent guided hike, re-planting of native plants, and learning about the ecosystem and native American heritage of this area.